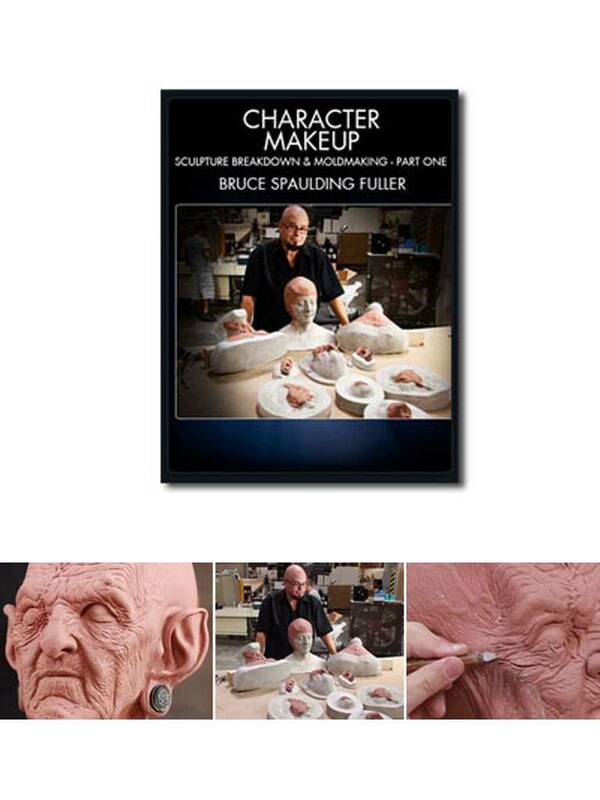 Bruce begins his epic lesson with the hag sculpture we saw him make in his earlier sculpting tutorial. 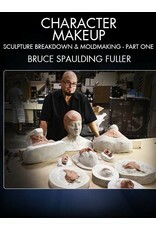 In part one you'll explore the sometimes mysterious process of breaking down and "floating off" a sculpture. You'll learn about snap molds. 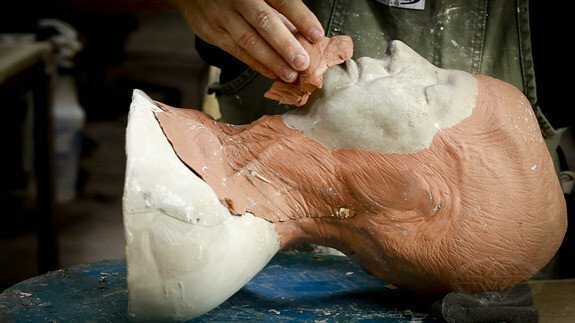 You'll see how to repair damaged or old parts, how to make new positives for cleaner mold parts. You'll hear about methods for making a clear cutting edge. 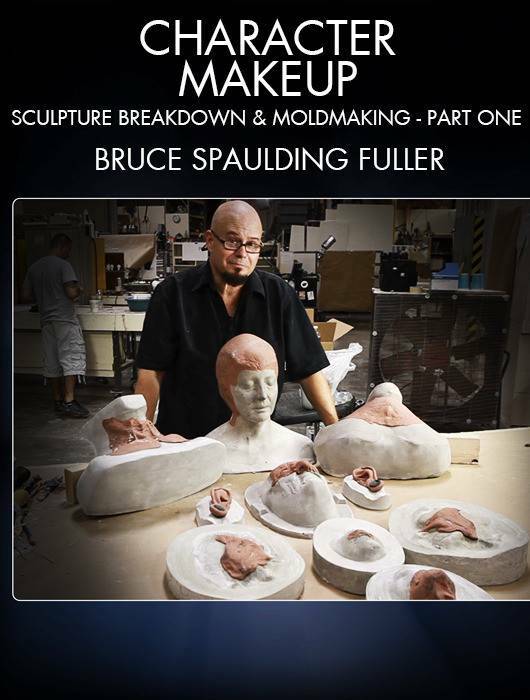 As a mold-maker, you're always mindful to protect the sculpture itself and make the best and cleanest mold so that the part-runner who has to make the part gets the most out of your mold. 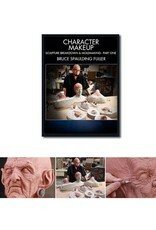 Bruce shows you how.